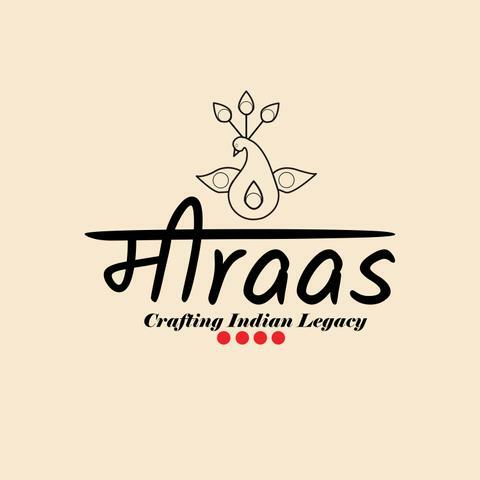 Meiraas (pronounced meeraas) is Urdu for Legacy and is founded by Vidhi Agarwal in 2015. Meiraas is a small endeavour to celebrate the beautiful legacy of our land and the story behind each craft of this enchanting land. Meiraas believes that India is a vast melting pot of diverse cultures & many ethnicities surviving & thriving together over a rich history. India is the progeny of an ancient & celebrated civilisation that got richer in culture with added diversity over the centuries. Each state in India is a kingdom in itself with their own heritage, culture, food & most importantly, their own art & craft. Meiraas aims to celebrate this legacy in their own small way. Founder Vidhi Agarwal travelled through the country which changed her perspective towards our age-old treasure troves of art and craft. The Chikankaari of Lucknow is uniquely combined with hand dyeing and giving them a contemporary twist to come out with modern dressing while retaining the traditional craft. Their collection also features hand dyed shibori patterns on soft mul cotton sarees. Vidhi’s passion for recreating the legacy is evident in her work.